Marriage is not a human invention; it is a divine revelation. Its design never was our own made-up arrangement of infinite malleability. It was given to us, at the beginning of all things, as a brightly shining fixity of eternal significance. We might not always live up to its true grandeur. None of us does so perfectly. But we have no right to redefine it, and we have every reason to revere it. 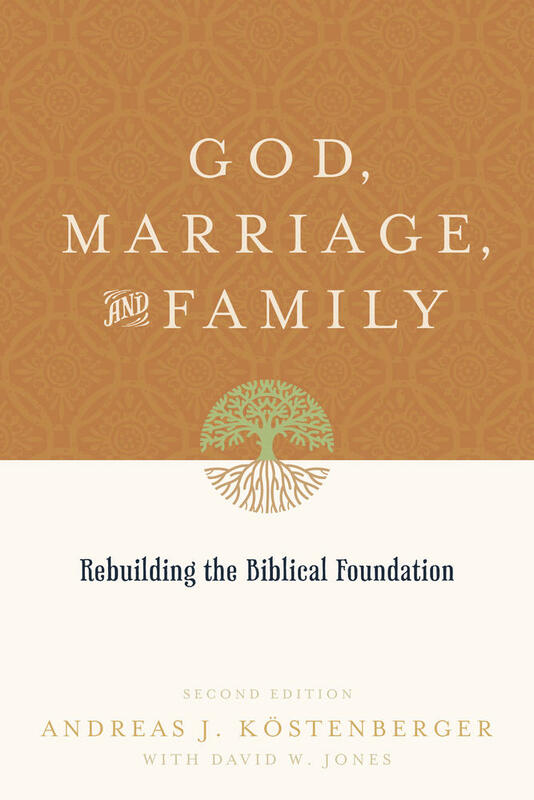 Only the Bible imparts to us a vision of marriage so transcendent and glorious, far beyond human variation and even human failure. 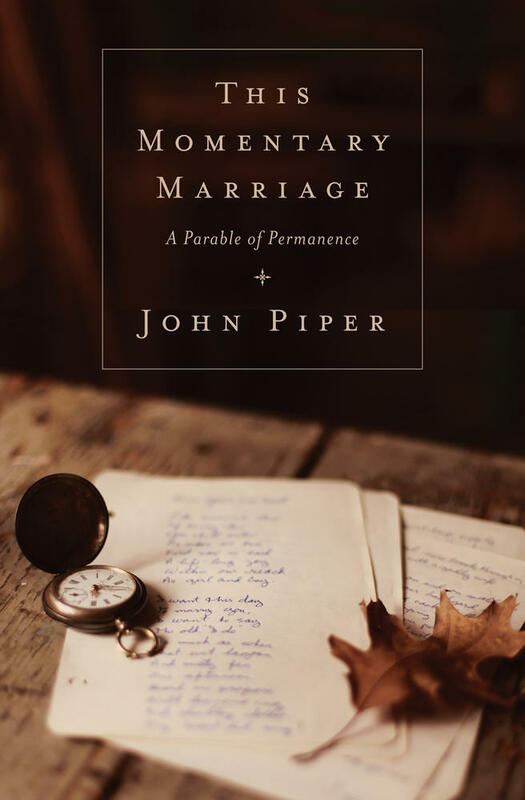 Marriage is of God and reveals a wonderful truth about God. And we have no right to change the face of God in the world. All we can rightly do is receive what God has revealed with gladness and humility. 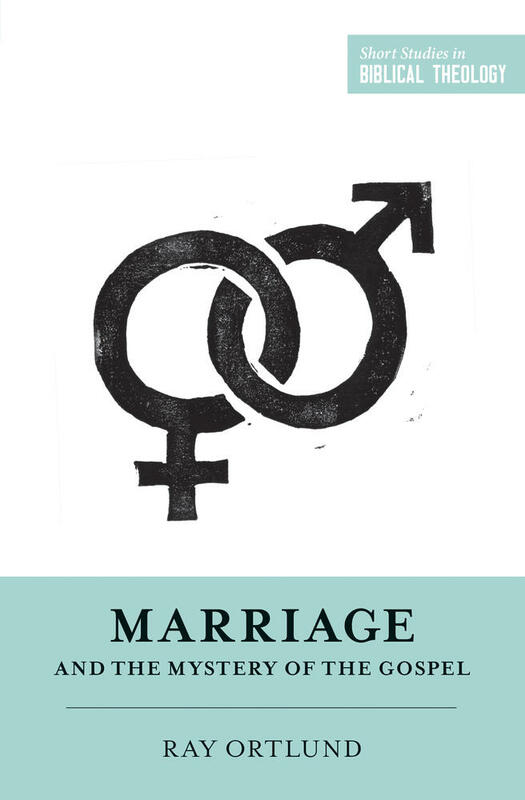 By laying out a cosmic vision of marriage as the Bible teaches from Genesis to Revelation, this volume honors and exalts marriage as a grand display of the gospel, offering hope for our marriages today. 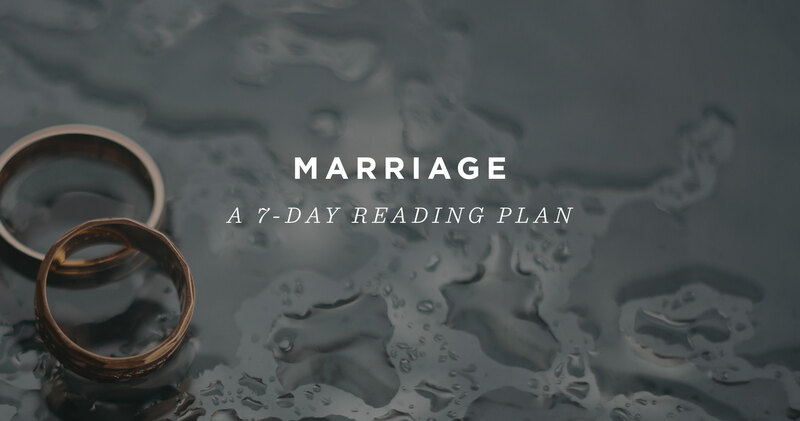 Today, we’re pleased to announce a new, 7-day Bible reading plan on ESV.org aimed at helping you ground your relationship with your spouse in the unchanging truth of Scripture. 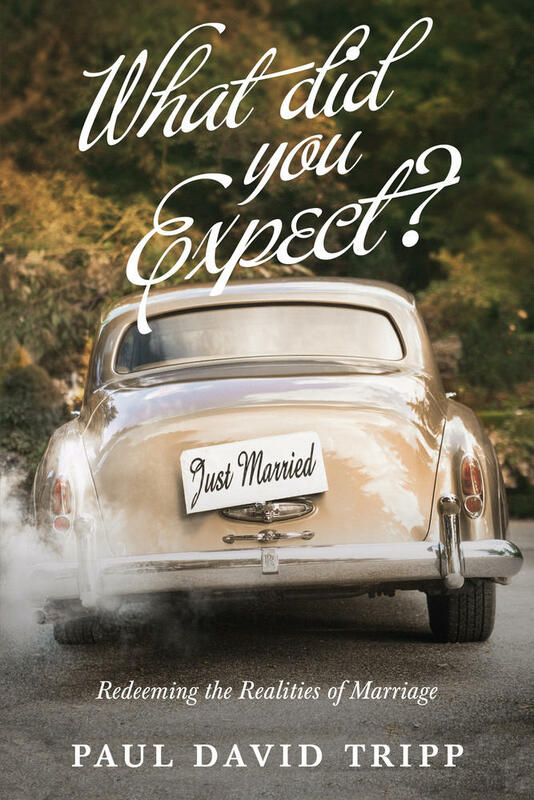 Read God's Word together or on your own, and be encouraged by God's good purpose for the marriage covenant.